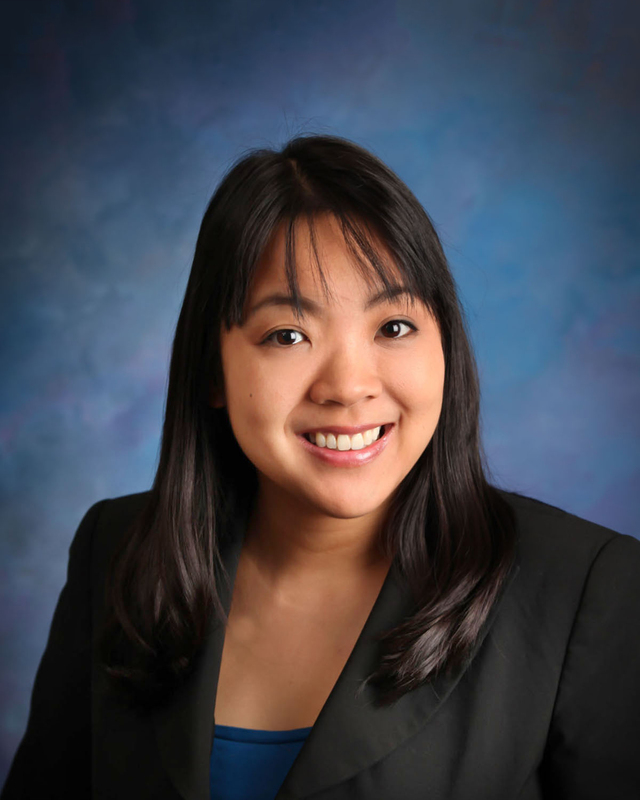 Tracey Ohta was recently selected by the Hawaii State Bar Association as a fellow for its eighth annual Leadership Institute. The HSBA Leadership Institute is designed to foster professional growth and enhance leadership skills of future leaders within the bar and is limited to fifteen participants per year. Ms. Ohta’s practice at Watanabe Ing focuses on the areas of Business Law and Governance, Creditors Rights, Intellectual Property, Technology and Internet Law, and Litigation and Trial.